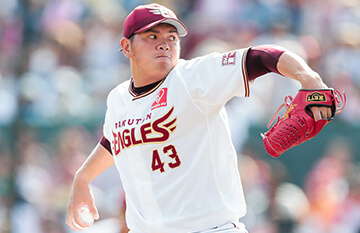 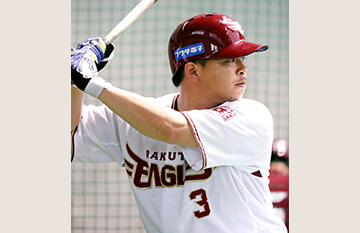 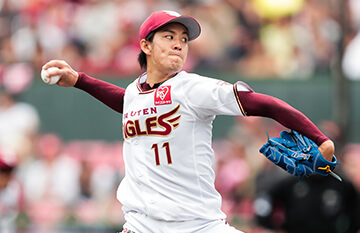 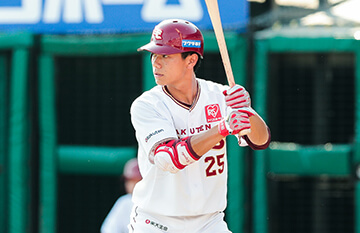 All photos of Rakuten Eagles Team, Players, Mascots, Stadium, incl. 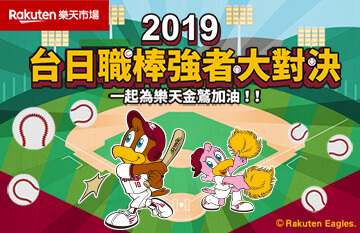 environment, exclusive products and information of team and players, etc. 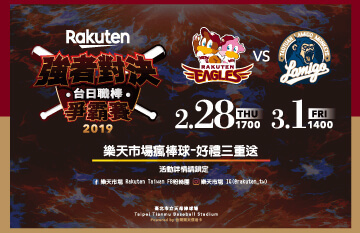 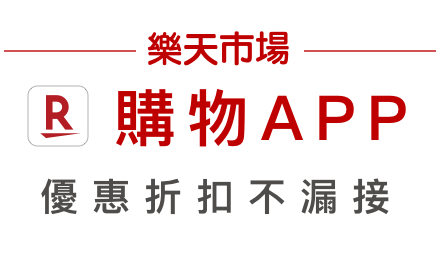 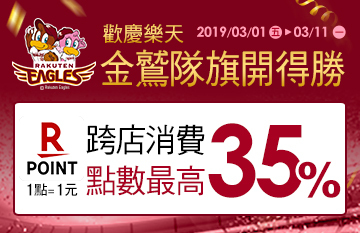 all copyright belongs to ©Rakuten Eagles.